How does one become the best Philadelphia wedding photographer? First of all, you have to know Philly! 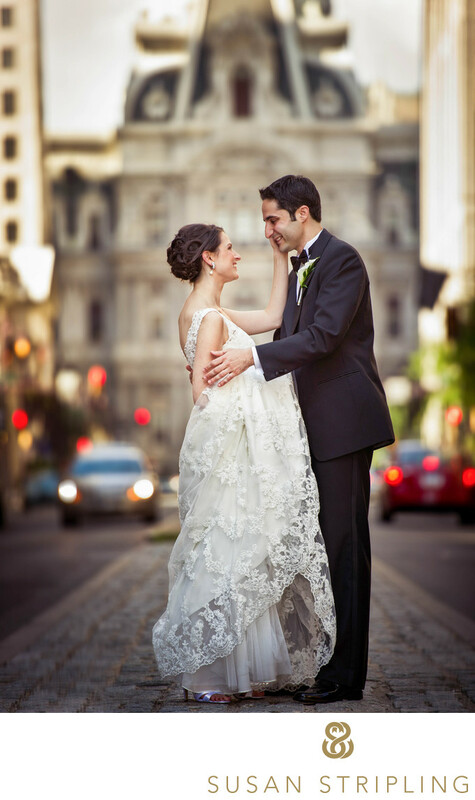 The best Philadelphia wedding photographer needs to know all of the best locations for portraits and weddings in Philly. He or she also needs to know the best Philadelphia wedding vendors, so that he or she can refer them to their clients. Secondly, it helps if the wedding photographer has a home base near Philadelphia. While it doesn't affect his or her ability to do great work, it's nice to be able to visit that wedding photographer's studio to meet! Thirdly, the best wedding photographer in Philadelphia has to technically be the best wedding photographer in Philadelphia. He or she needs to have an innate understanding of the technical aspects of photography. The best wedding photographer in Philadelphia needs to be unparalleled in his or her ability to create, compose, and expose a photograph. He or she also needs to be able to do that over and over, hundreds upon hundreds of times per day. What do I mean when I say that "the best wedding photographer in Philadelphia has to technically be the best wedding photographer in Philadelphia" ? I mean that he or she needs to be able to handle any condition thrown at him or her on a wedding day. What if you find yourself shooting at the Arts Ballroom at night, and you proclaim to be a "natural light wedding photographer?" The dark Arts Ballroom can be a tricky space to shoot at in the dark! The best wedding photographer in Philadelphia needs to have the skills when it comes to working in low light, with flash, and with video light to overcome that shooting obstacle. 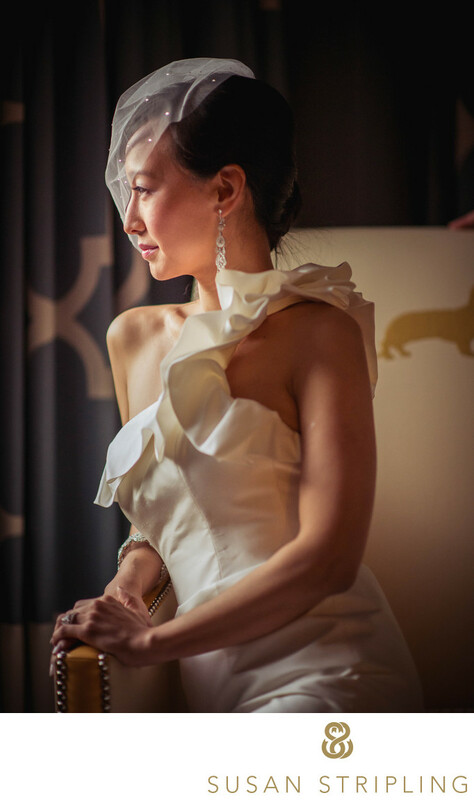 The best wedding photographer in Philadelphia has to be able to create amazing images in any lighting scenario, whether it's the bright Downtown Club at high noon or the basement Ritz Carlton ballroom at midnight. The best wedding photographer in Philadelphia also has to be able to handle taking wedding day portraits in difficult locations. What happens if you find yourself wanting to take bridal party pictures at Love Park and it's crowded? Your photographer needs to know how to handle and light a large group in a crowded situation. The best wedding photographer in Philadelphia will be able to take portraits at noon in Rittenhouse Square just as well as he or she can take portraits at daybreak in Logan Circle and at night on the Philadelphia Art Museum steps. Want your wedding pictures at midnight with the Rocky statue? The best wedding photographer in Philadelphia will be able to light and shoot that properly. Want a family portrait taken at Logan Circle at noon? The best wedding photographer in Philadelphia won't have a problem with that either. If you have concerns about your location and your time of day, just talk to your prospective photographer. Ask to see work shot at all times of the day, in venues similar to yours. Don't get hung up on whether or not that photographer has shot at your exact venue before, but ask to see weddings that might be like yours. If you're getting married at the Curtis Center, ask to see darker ballroom weddings that the photographer has shot. If you're getting married in the garden at the Logan, ask to see garden weddings. And so forth. The exact venue itself doesn't matter quite as much, as even the same venue can look radically different at different times of day! 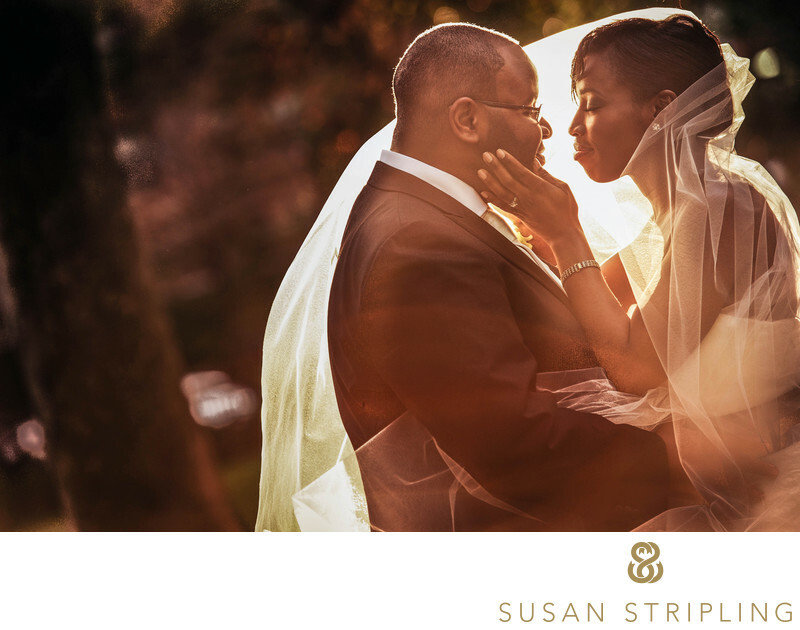 I truly believe that I am the best Philadelphia wedding photographer, as I meet all of the above criteria. I understand Philadelphia, it's outdoor locations for wedding day portraits as well as all of its' unique indoor wedding reception locations. I have a home base in Haddonfield, New Jersey, which makes it easy for me to meet with my Philly wedding clients. I have been photographing weddings in Philadelphia since 2008, so I know the city well. I can recommend local vendors for entertainment, music, hair, makeup, tenting, catering, cinematography, and so much more. I also have the technical precision that it takes to work in Philadelphia. One of the things that I always strive towards, at each wedding I shoot, is technical perfection. I want my exposures to be perfect, my compositions to be flawless, my settings to be just right. I also want to choose the right lens to make my vision come to life, the right shutter speed to balance the motion and ambient light, and the right f-stop to create the perfect picture. It’s taken me over a decade for those decisions and skills to become innate, and for me to be able to compose and shoot a picture without debating the merits and drawbacks of each technical setting I could use. With so many decisions to make every time you go to create a photograph, it would be easy to become overwhelmed and try to do too much at once. I’ve always said that simplicity in photorgaphy is the hardest thing to do, and I think that this simple bridal portrait illustrates that concept perfectly. The light on her face is delicate, yet carefully precise. The selection of the 85mm lens is just right for the image, and it’s a lens I always love using. The Nikon 85mm is incredibly sharp, fast, and crisp. What really brings the image to life is the bride herself. She’s clearly incredibly beautiful, but the pose helps illustrate how gorgeously graceful she is. The way she holds her entire body is like music, and I wanted a quiet pose to let that subtle elegance really shine. I hope that you have read enough to determine that I have the technical skills to photograph your Philadelphia wedding! I'd love to talk with you and hear about your plans. What Philly wedding venue are you getting married at? How are your plans coming along? 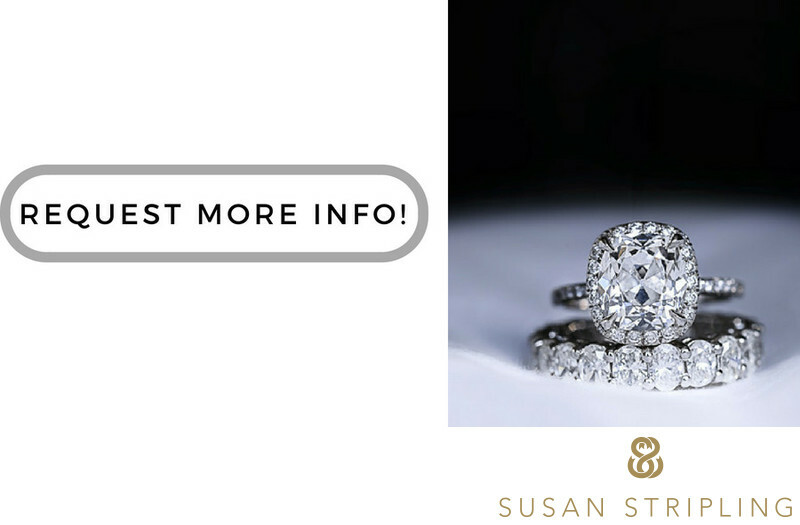 Please don't hesitate to reach out and contact me. I genuinely would love to hear about your plans and help you as much as possible. I'd love to be your wedding photographer! 1/160; f/1.4; ISO 500; 85.0 mm.